Micro- and nano-structures of CdS including microrods, nanoparticles, nanorods, microspheres, and nanosheets were prepared by solvothermal method using monoethanolamine (EA), ethylene glycol (EG), and ethylenediamine (EN) to act as a mixed and pure solvent at multiple Cd and S concentrations. X-ray diffraction (XRD) patterns have shown CdS micro- and nano-structures with hexagonal and wurtzite structures. Scanning electron microscopy (SEM) has depicted nanosheet existence, microsphere, and microrods of CdS at various volume ratios. Transmission electron microscopy (TEM) has shown nanorod existence and nanoparticles of CdS at various volume ratios. Optical properties have been investigated using UV-Vis. 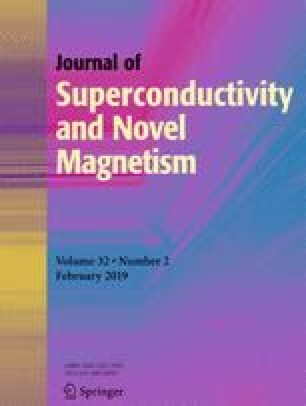 A vibrating sample magnetometer (VSM) has been used to measure the CdS nanoparticle ferromagnetism at ambient temperature. The saturation magnetization has exhibited 9.109 (10−3 emu/g). The ferromagnetic properties of CdS are referred to their structural defects.